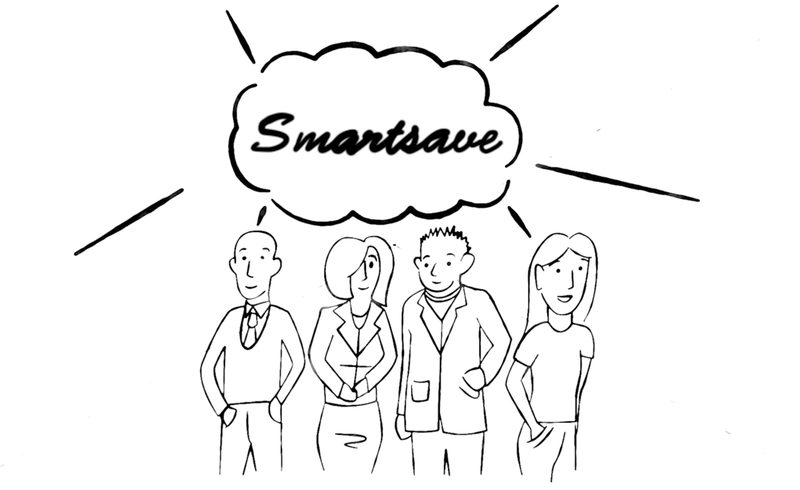 Through the insurance cover provided to Smartsave members by MLC Life Insurance, you and your immediate family, including your children, parents, partner and partner’s parents, can access Best Doctors – a service connecting you with a network of more than 50,000 leading medical specialists from Australia and around the world. Best Doctors offers a second medical opinion when you need it most, helping to ensure you have the right diagnosis and treatment plan while allowing you to make important medical decisions with confidence. If you or a family member* is dealing with a mental or physical health condition, you can use Best Doctors to help get answers. You can use this confidential service anytime, at no extra cost. Login or call Best Doctors Hotline on 1800 186 088 between 9am and 5pm (Melbourne/Sydney time), Monday to Friday. Need more information? Best Doctors and Mental Health Navigation by Best Doctors factsheets can be found in the Forms and Publications page. As always, if you have any questions or wish to know any additional information, call our member services team on 1300 654 720.